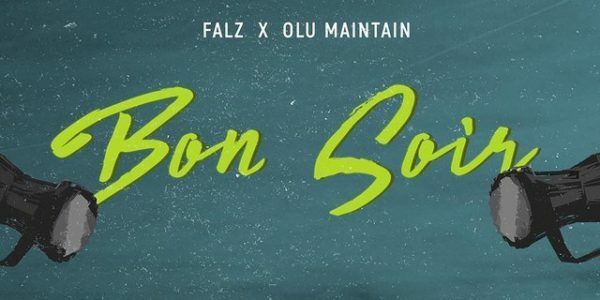 Falz Storms back with a bang titled “Bon Soir” featuring Olu Maintain. Bon Soir was cooked by Sess. 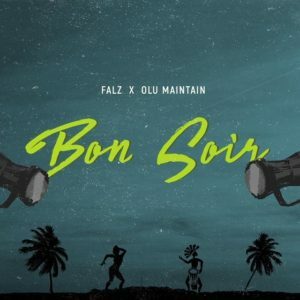 On this he got an assistance from Olu Maintain and SESS doing the production duty. This is quite impressive and you might want to put this on repeat all day.